I'm so excited to present the trailer for SHIMMER!!! FAKING 19 & SAVING ZOE Redux!!! As some of you may know, before I wrote The Immortals series and the Riley Bloom series, I wrote seven stand alone novels (six for teens - one for adults)--and so I'm excited to announce that my publisher, St. Martin's Press, is repackaging those novels--two of which will hit stores in February!! Repacking is basically like a make-over for books. They get a shiny, new. updated cover though the story inside stays the same--and I love, love, love what they've done with mine! FAKING 19 is my debut novel and the first book I ever wrote. And though the main character, Alex, is fictional, she goes through a lot of the same things I did in high school, which makes her really dear to me, so I'm especially excited about this one! You can read more reviews, along with a summary, HERE! 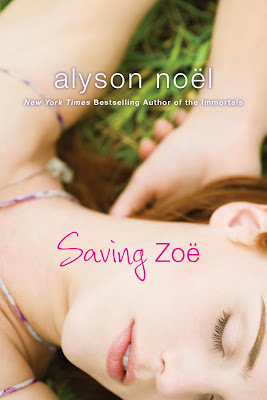 SAVING ZOE was my sixth book and one that I'm really proud of. I have a real fondness for the main character, Echo, and I really hope you enjoy reading her story as much as I enjoyed writing it! 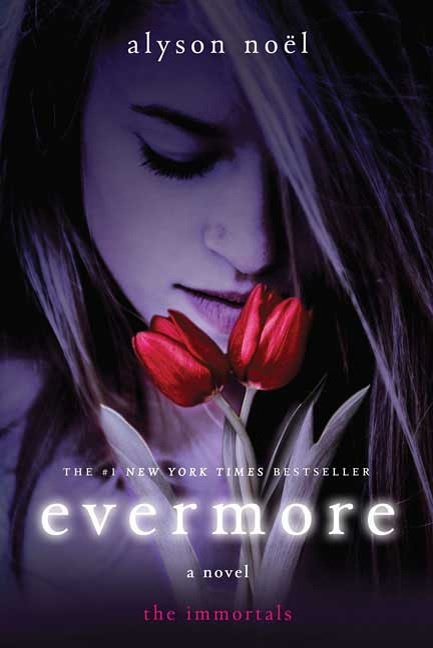 *Short Listed for YALSA's 2008 Teens' Top Ten list! *Featured on the CBS Early Show's "Give the Gift of Reading" segment as a book to buy for teens! You can read more about SAVING ZOE and watch the trailer HERE! The rest of the backlist will be repackaged and released throughout the year--I'll let you know as it happens!! The Portuguese trailer for SHADOWLAND is here! Win a copy of EVERMORE & RADIANCE!! 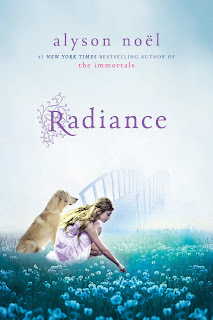 Win a copy of EVERMORE & RADIANCE, and read 'em with your sister! For rules and to enter, click HERE! !